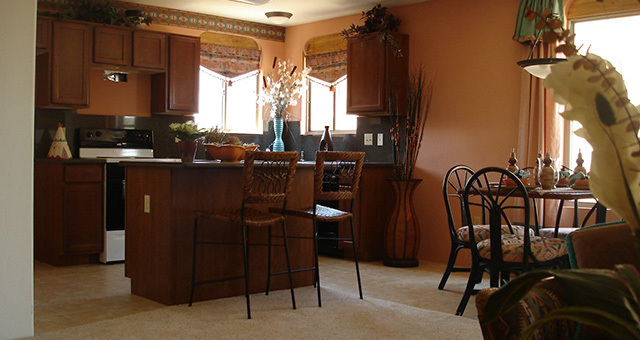 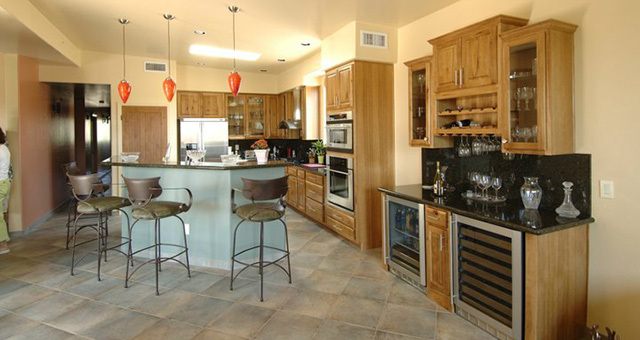 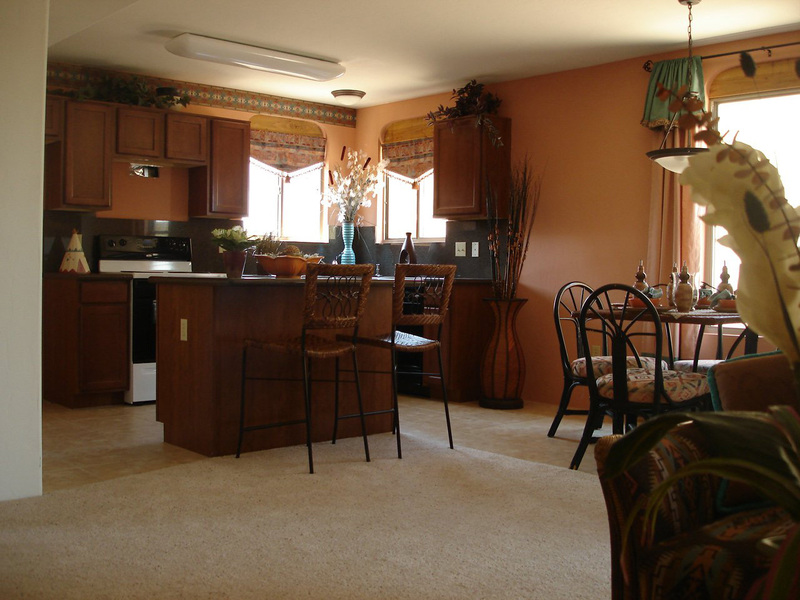 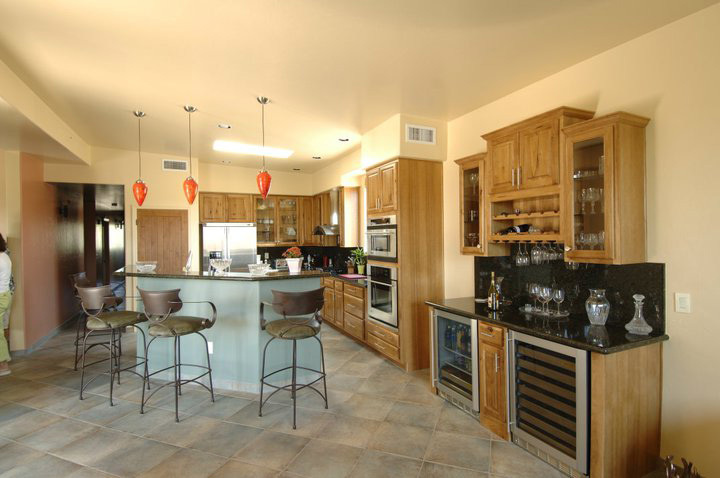 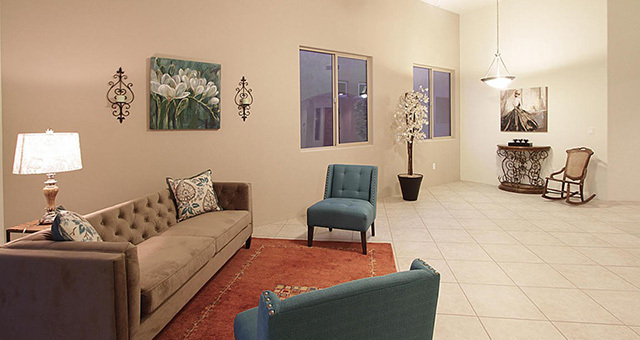 From the moment you experience Tj Bednar Homes, you sense that these homes are different. 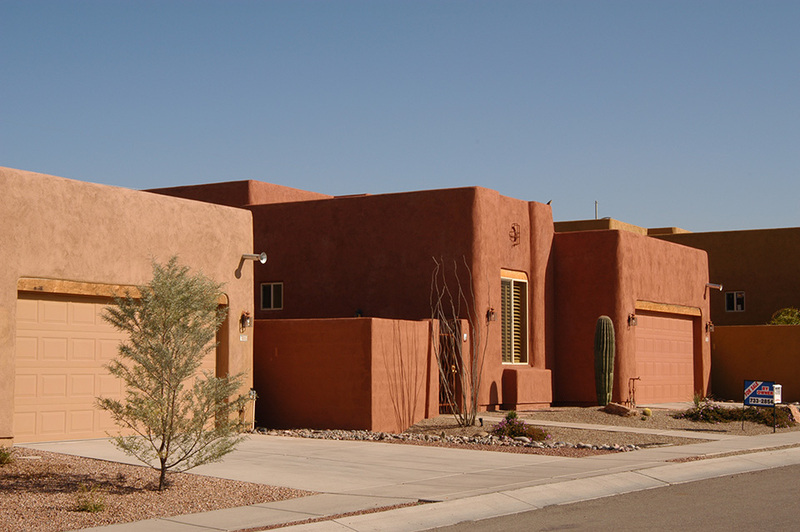 They capture the essence of Tucson's Spanish colonial heritage and it's historic barrio neighborhoods. 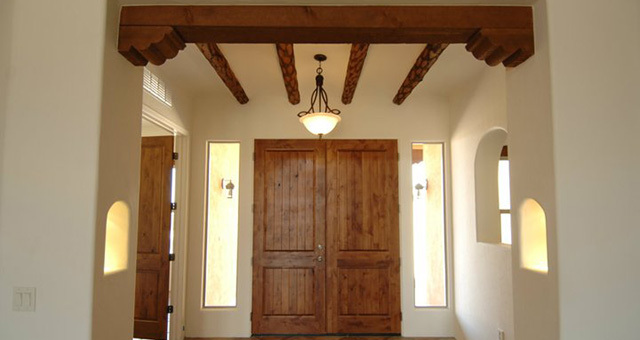 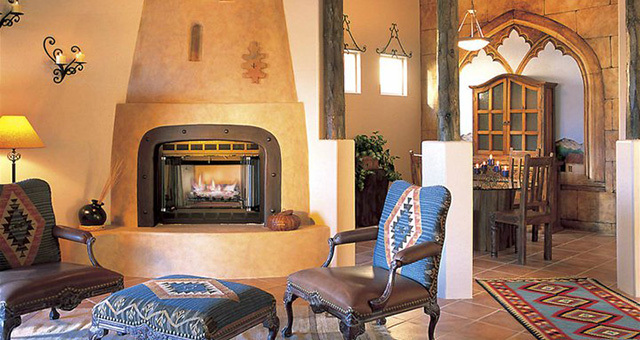 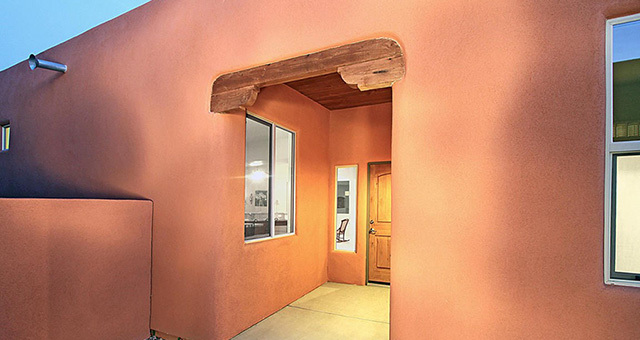 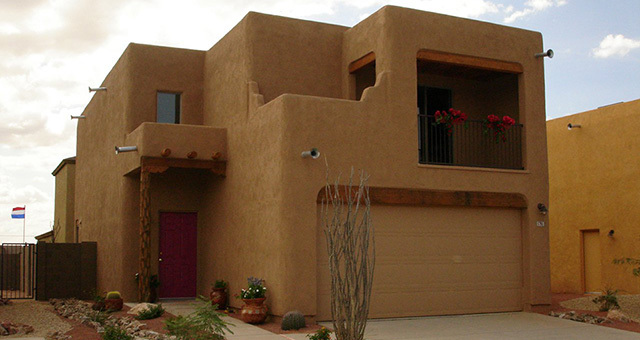 Tj Bednar Homes blend the adobe look with rustic iron features, timbers, vigas, corbels and exciting stucco colors with award-winning building technology. 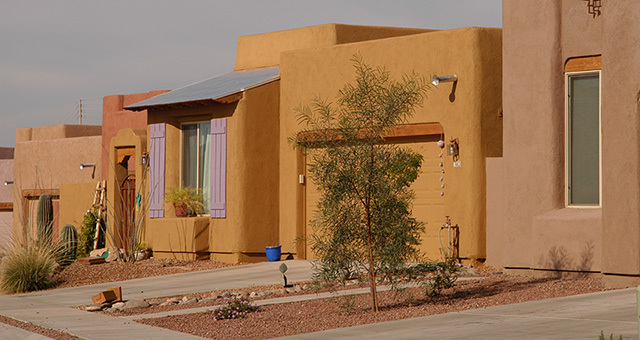 Ted Bednar's years of dedication to his homes have earned him many honorable awards such as Builder of the Year, TEP Bright EE Lifetime Achievement Award, and Golden Nugget Award for energy efficiency along with many others. 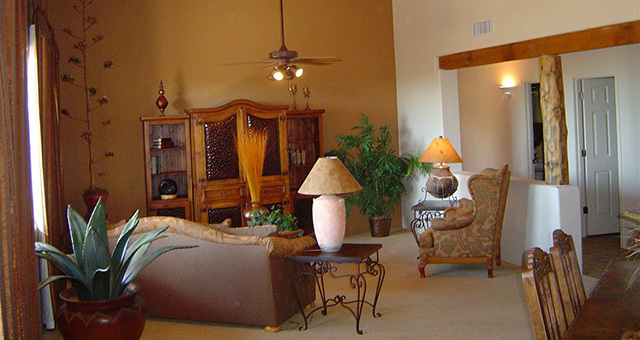 Whether you desire a custom built home or a home in one of our subdivisions, we are dedicated to working with you to create the home of your dreams. 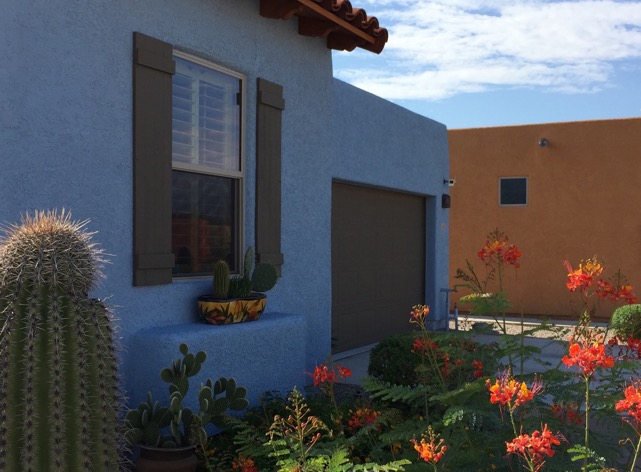 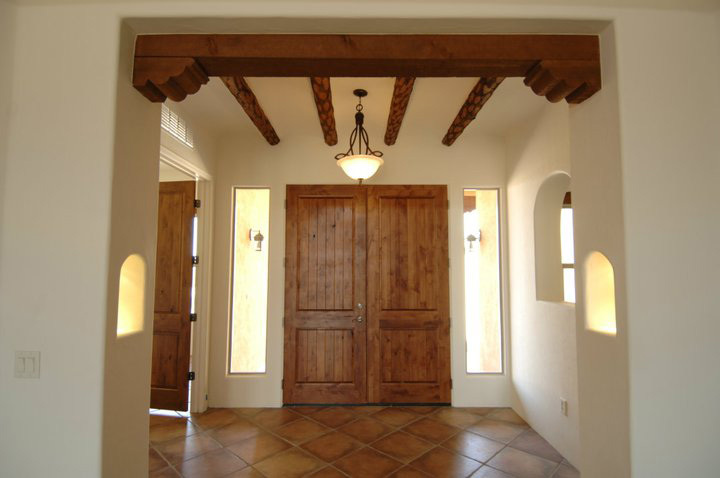 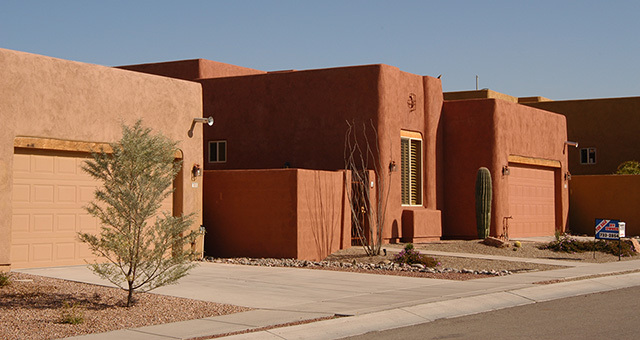 For over 30 years, TJ Bednar Homes has been building homes true to Tucson's rich cultural heritage and unique high desert setting. 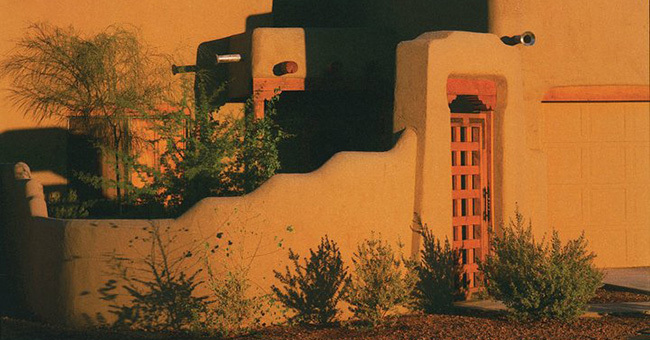 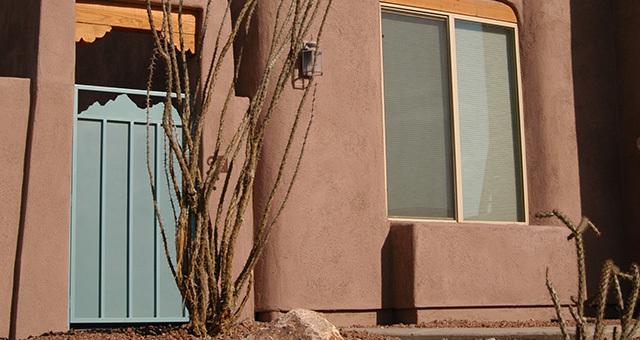 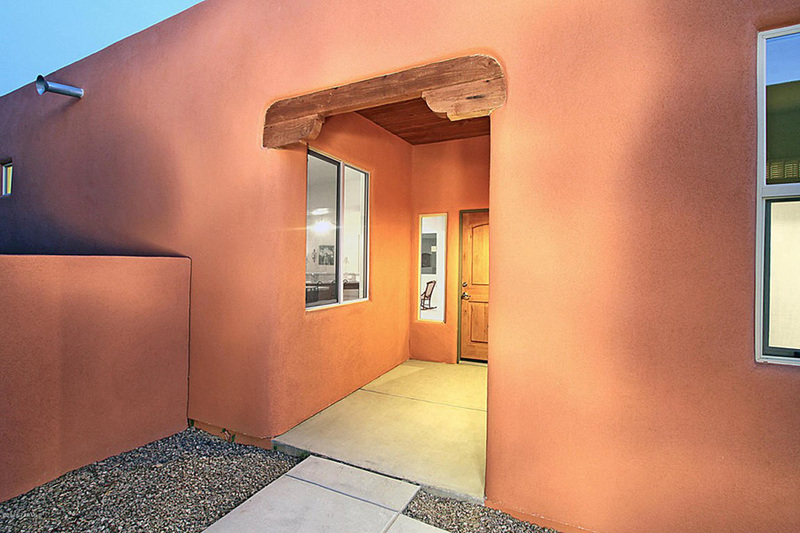 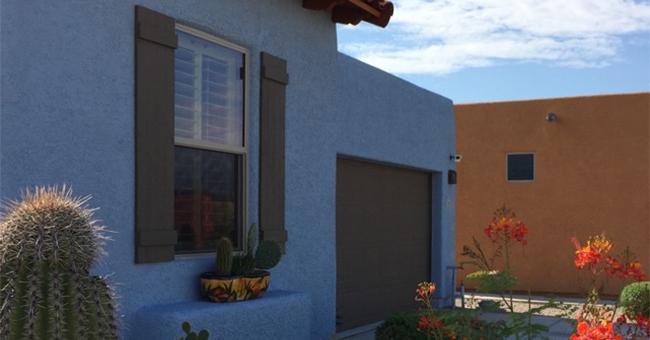 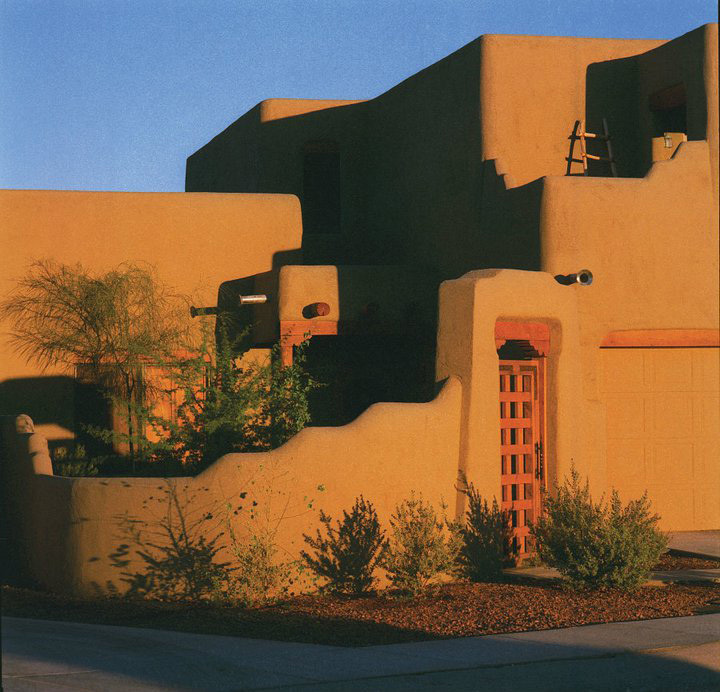 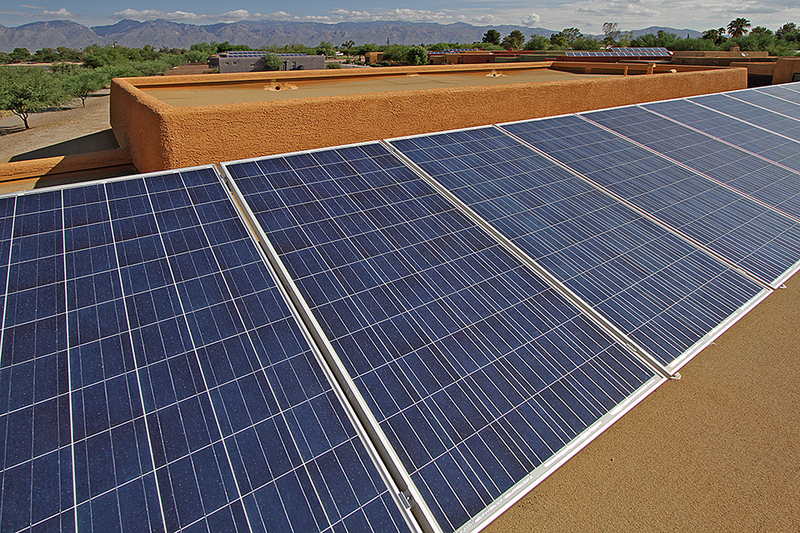 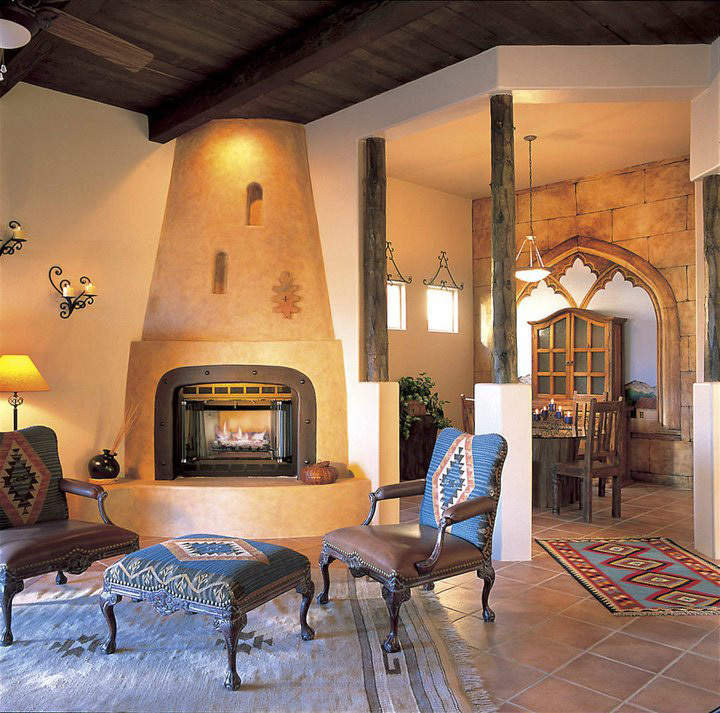 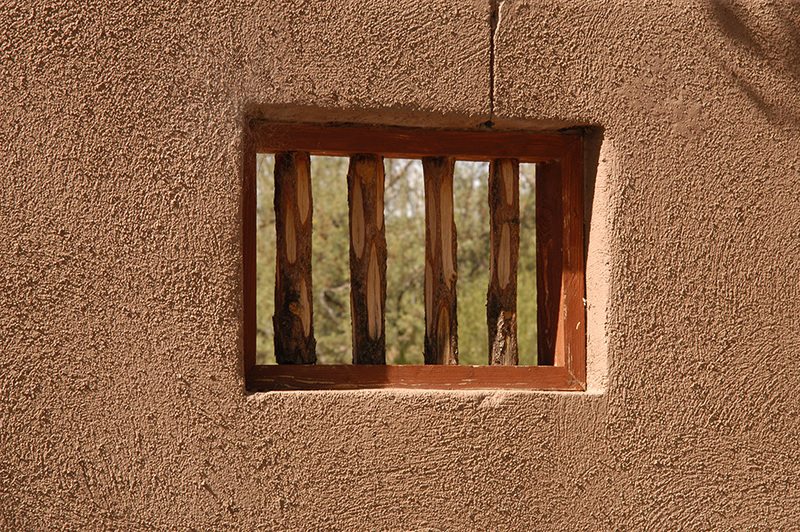 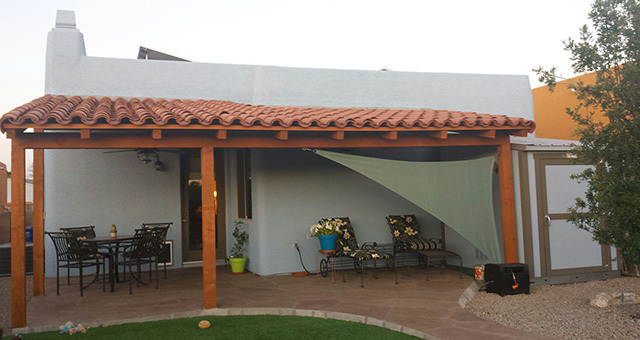 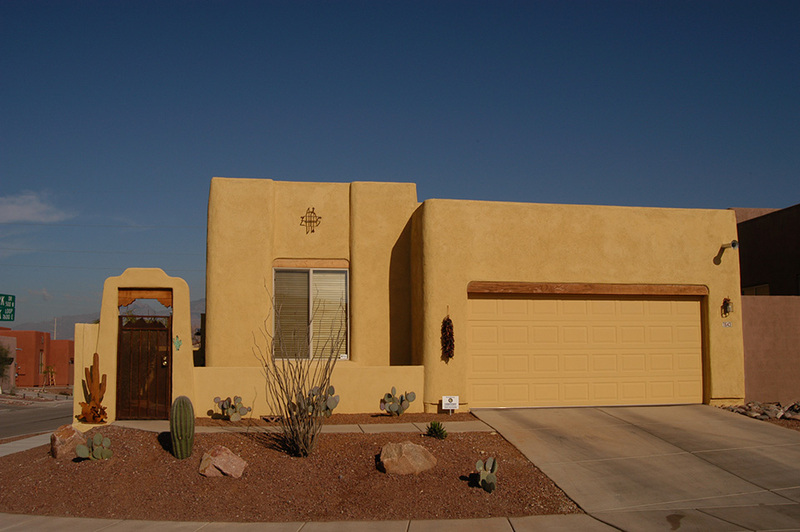 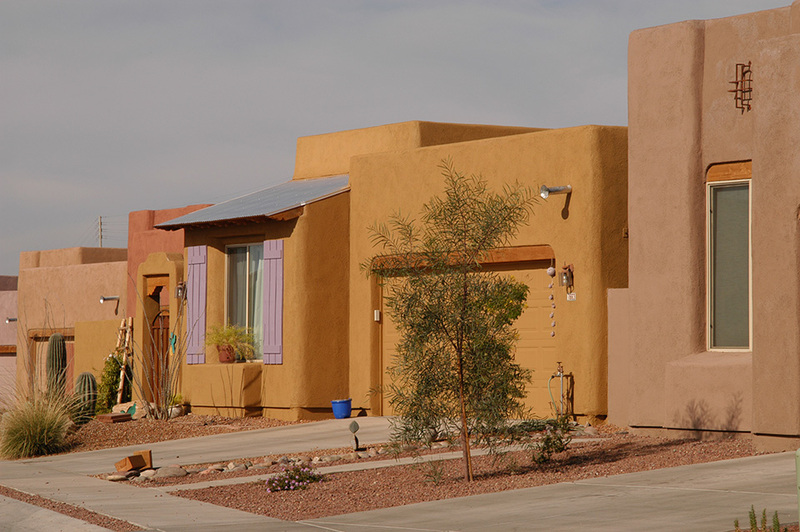 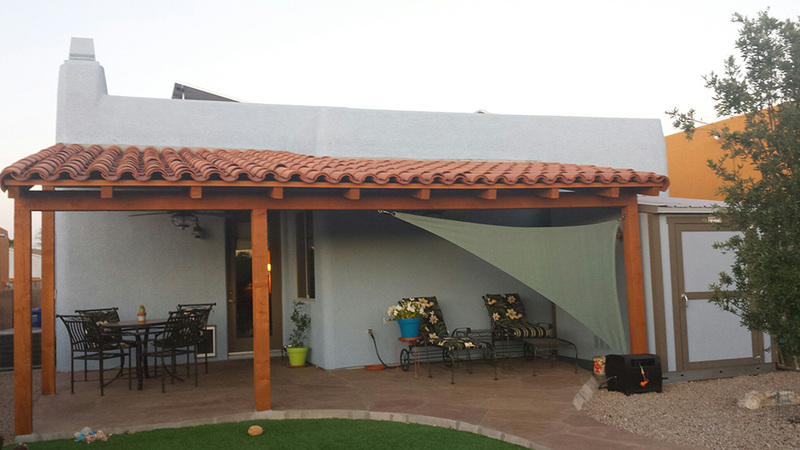 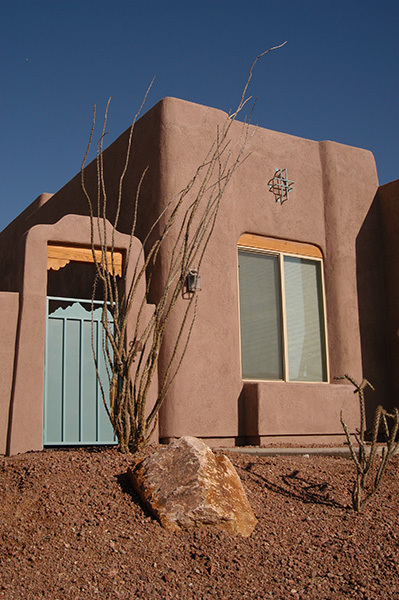 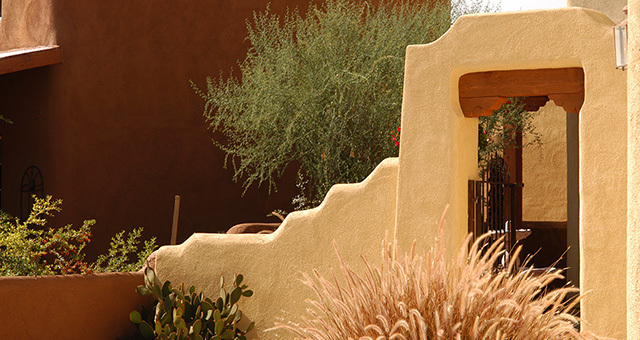 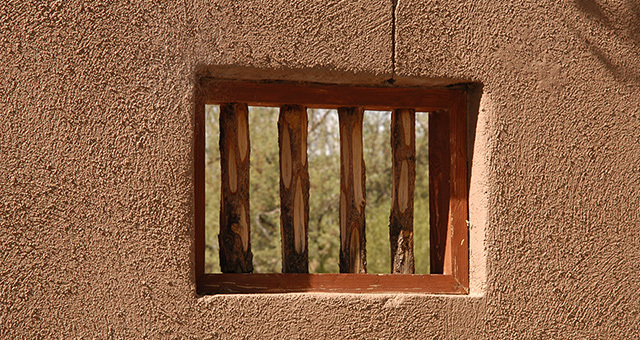 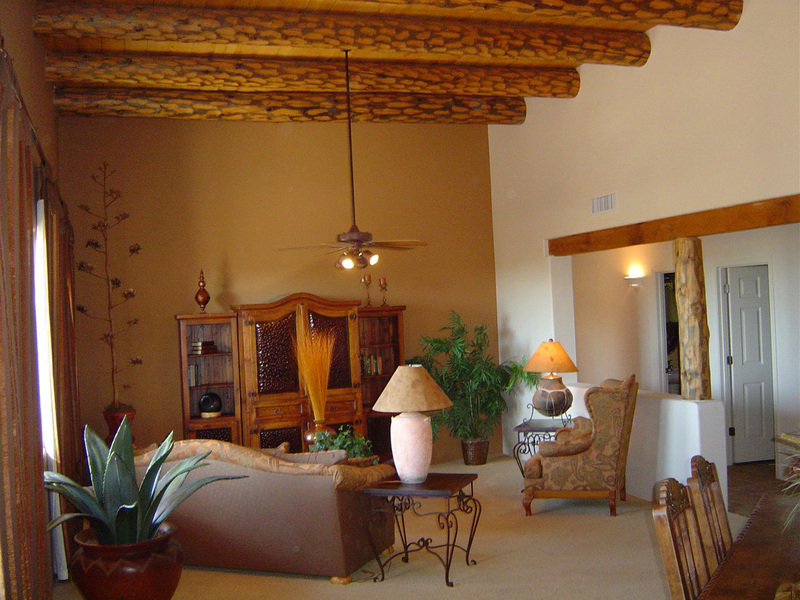 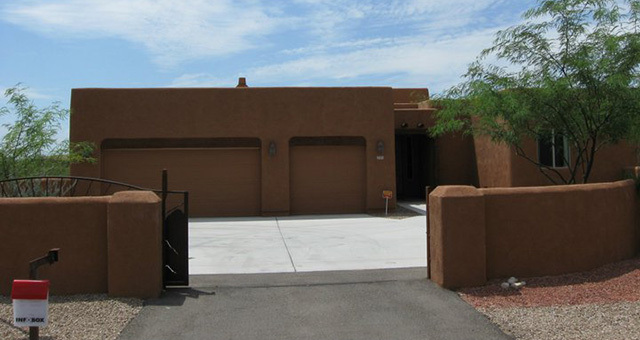 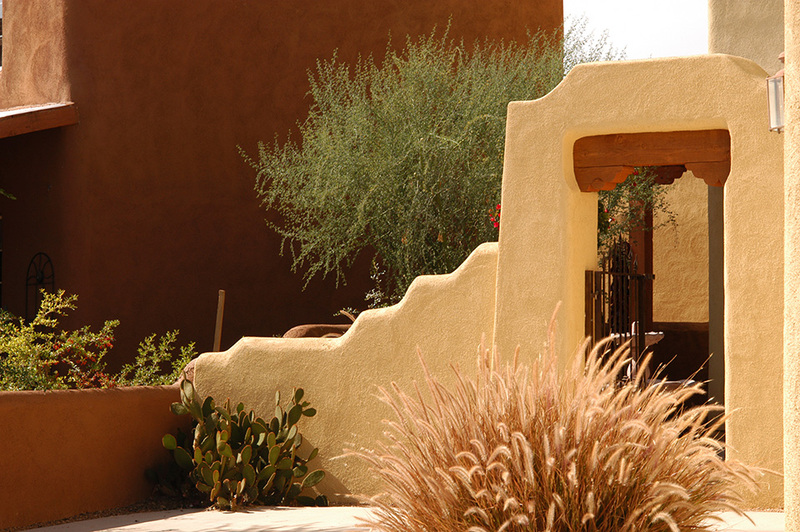 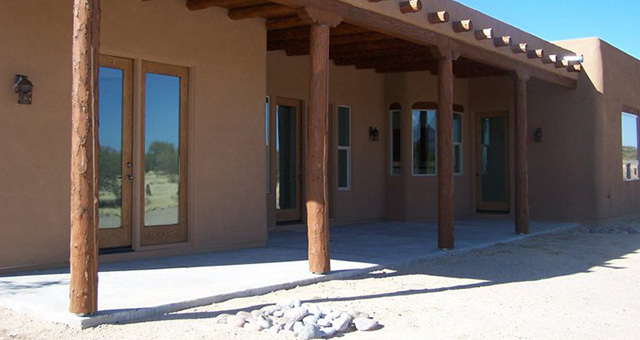 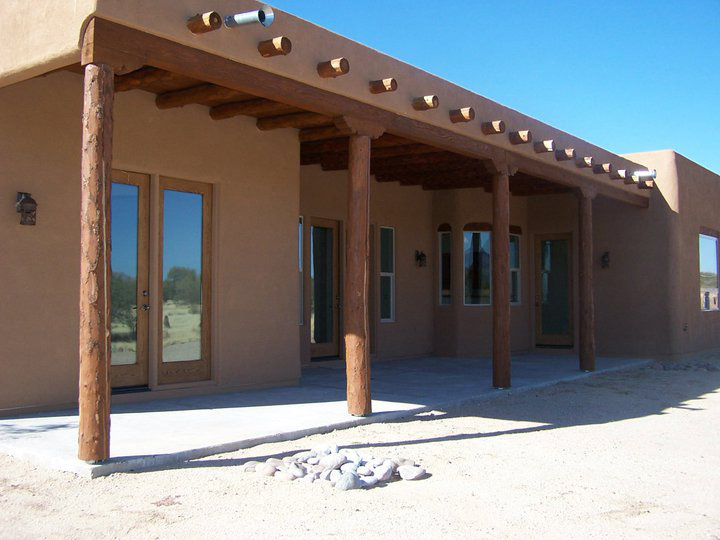 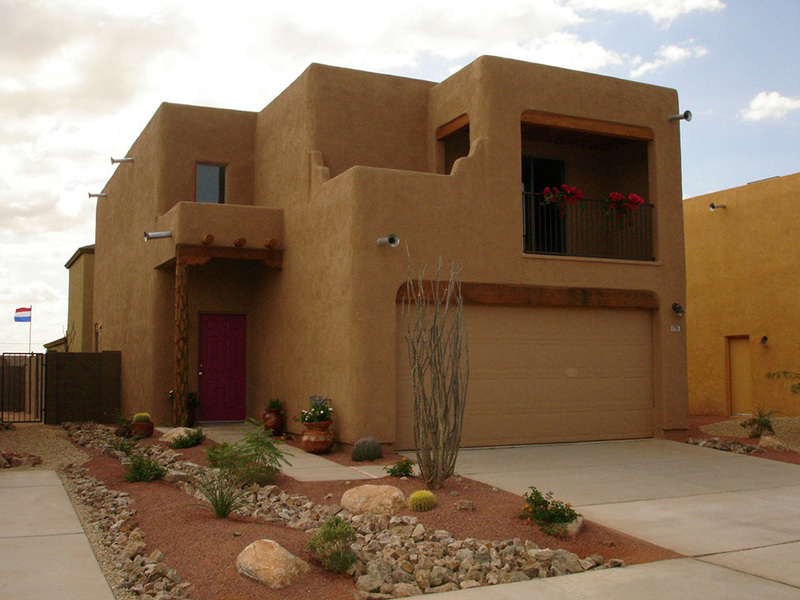 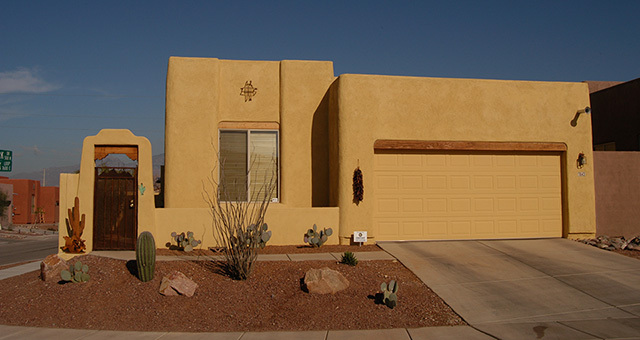 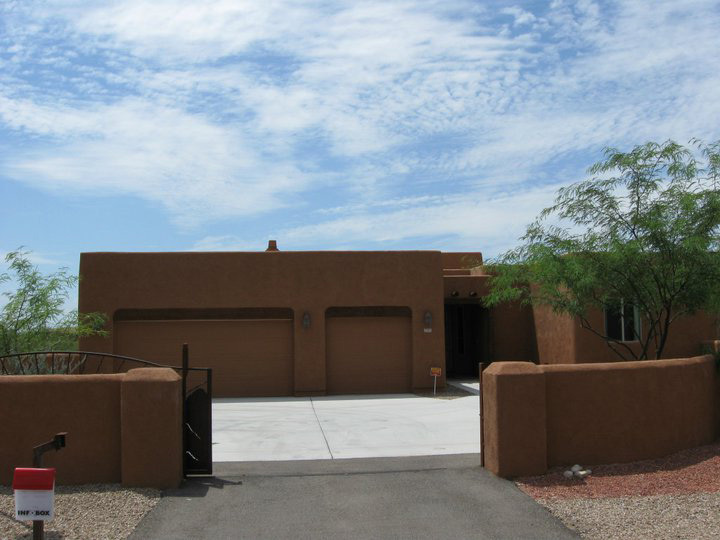 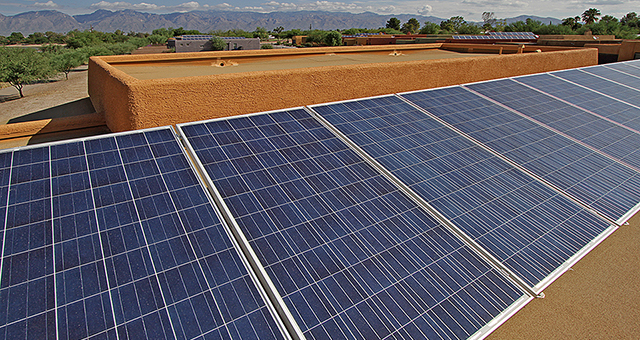 Our homes are a natural part of the Old Pueblo and it's environment. 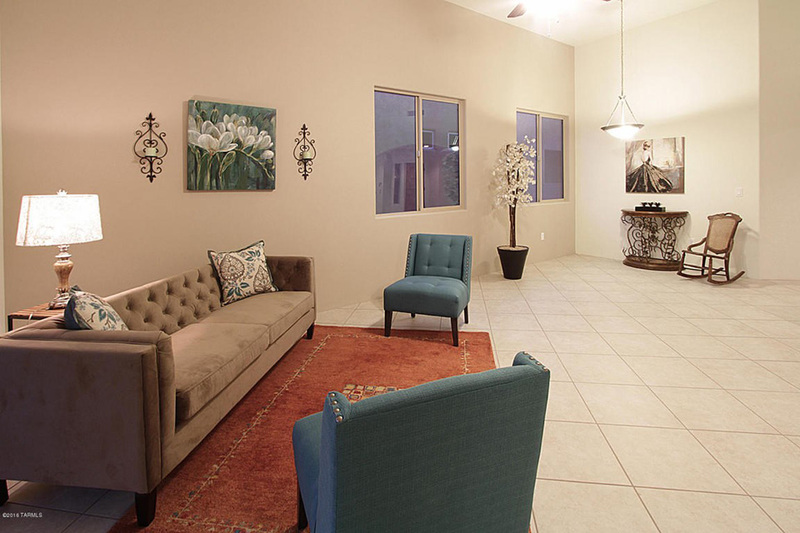 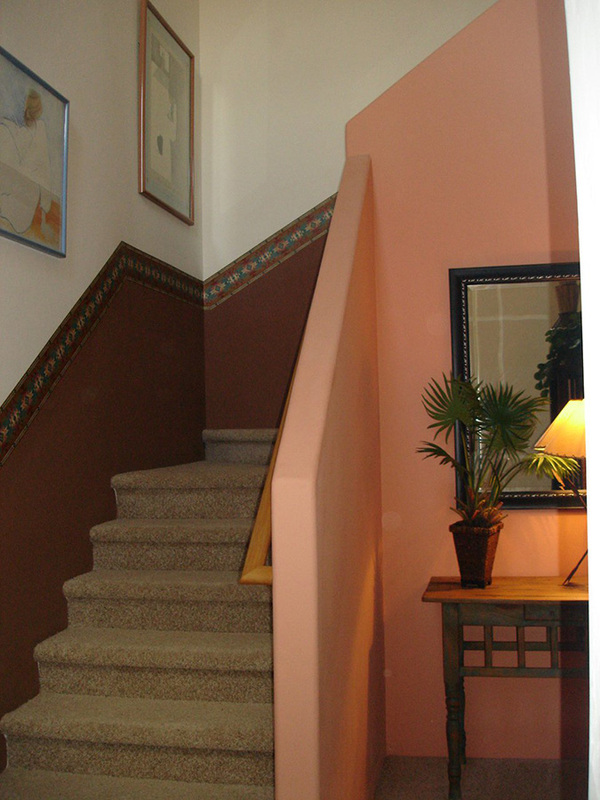 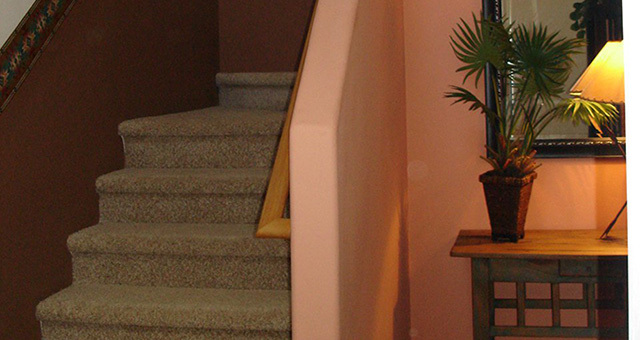 From the moment you walk in, you'll sense there is something distinctive about a Bednar home.